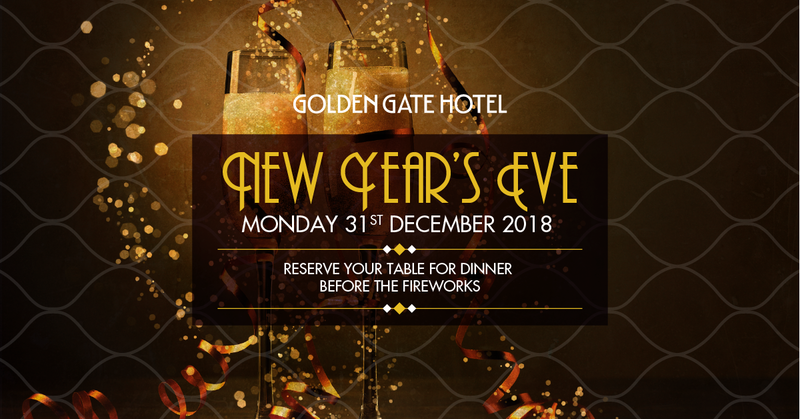 See out 2018 at the Golden Gate this New Year’s Eve! We’ll be shaking up $10 cocktails from 6pm which will get the party started. Sip on cocktails and join us for dinner before venturing into the city to watch the fireworks show. Kids 12 & under will eat free with a main meal purchase. Book now, places fill up fast!